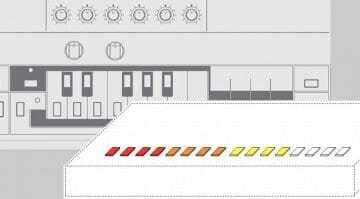 Just as the System80 880 Eurorack drum machine starts shipping they reveal that they are working on a desktop version and a trigger and transport expansion for the original. 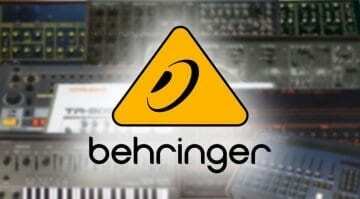 Although it's yet to get its official release check out our no-talking demonstration of the Behringer RD-808 Rhythm Composer. 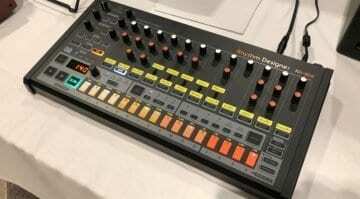 Not as much going on this 808 Day as we'd hoped but we do get a good sound demo of the forthcoming RD-808 with some hints at pricing and release date. 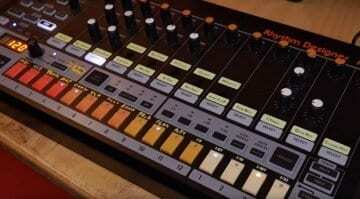 Will we see an RD-909 on 909 Day? 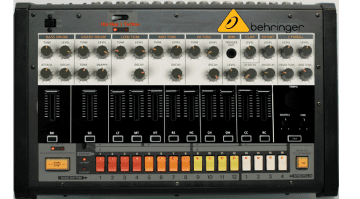 It's for real this time, Puma is releasing not one but two styles of TR-808 inspired trainers on 808 day in a couple of weeks. 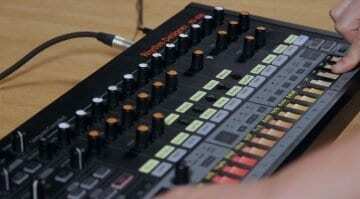 The RS-100 joins the RS-0 as the £100 footwear of choice for any drum machine fan. 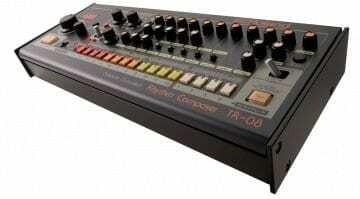 Remember those Adidas TR-808 trainers from last year that you couldn't buy. 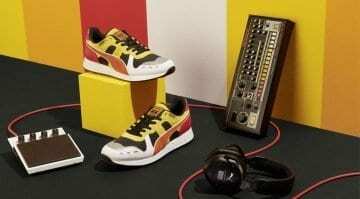 Well Roland have no teamed up with Puma to offer some trainers that might actually make it to the shops. 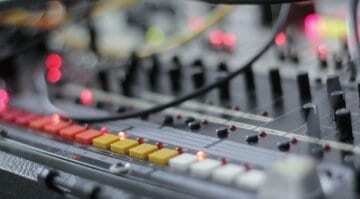 Thank goodness! 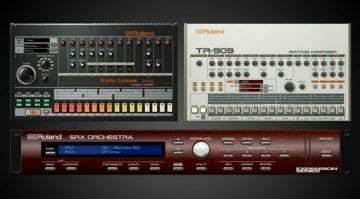 Roland Virtual Sonics have announced that the Roland Cloud online Legendary Series of virtual instruments will be joined by the first official software emulations of the TR-808 and TR-909 drum machines. 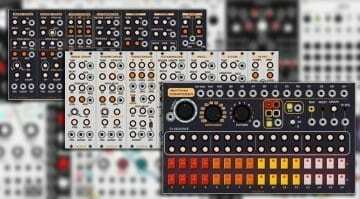 The forthcoming VCV Rack virtual Eurorack gets an emulation of the Roland classic TR-808 Rhythm Composer called Treasure with loads of CV controllable features. 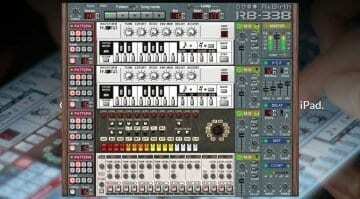 Roland get snooty about their intellectual property 21 years after the release of the Propellerhead classic 303, 808 and 909 emulation. And so Rebirth RB-338 is no more. 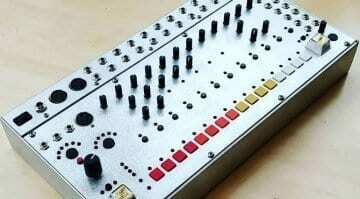 io808: A web-based 808 for your browser! 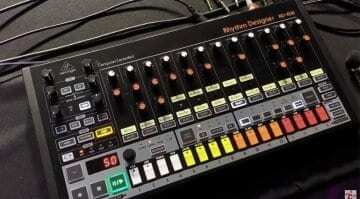 808 Day pass you by? 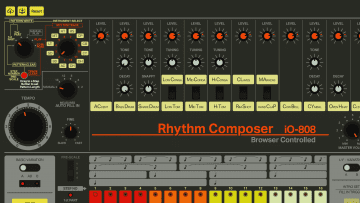 Catch up and get your 80s kicks from this web-based 'virtual' Roland TR-808 drum machine.